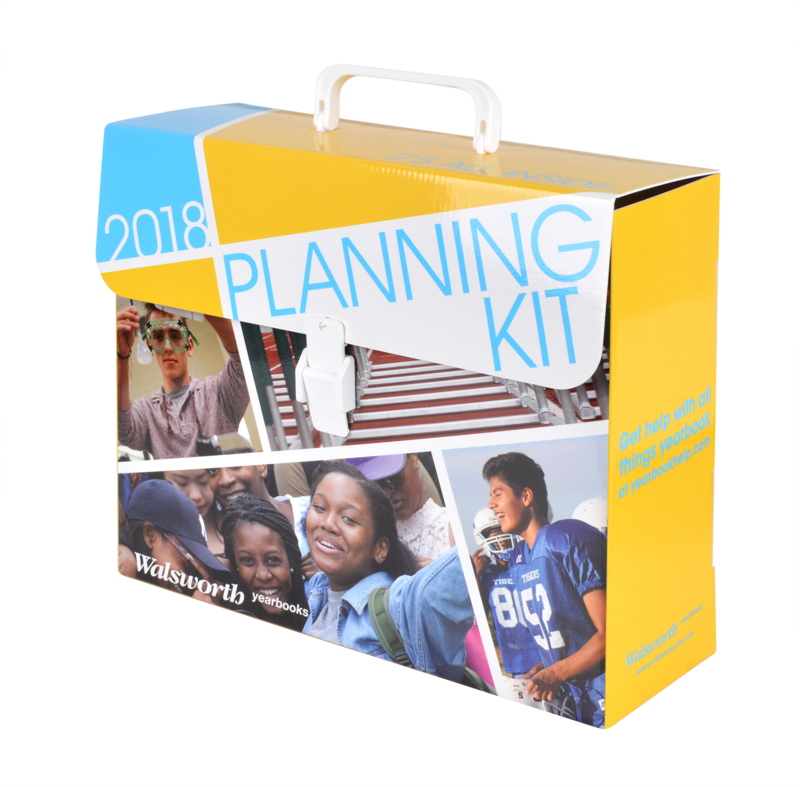 Tell us what you think about the Planning Kit. Your feedback will help us provide the best kit to make your yearbook life easier. Please complete this short survey to tell us what you like and what could use a little work. One of the best ways to get ready is by attending a yearbook workshop. Find the right one for your staff!